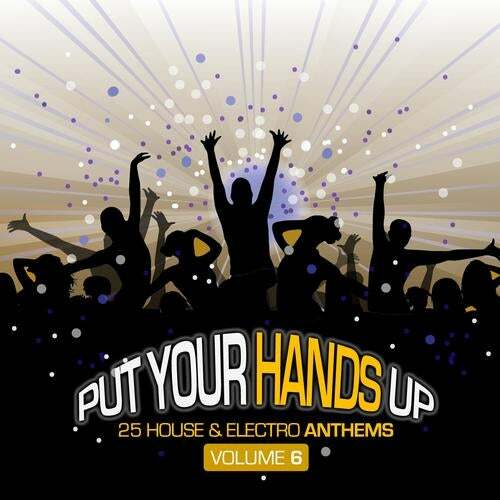 25 House & Electro Anthems, incl. tracks & remixes by Miami Inc., Trashbagz, Manuel Baccano, The Chosen Two, Adam Woods, Eriq Johnson and many more. Are you ready to put your hands up in the air! ?